With its fascinating coloring and delicate curling arms, the blue-ringed octopus may be a beautiful creature, but this small cephalopod is also deadly. When agitated its 50 or 60 bright blue rings appear and pulsate with color, as a warning. Inside the salivary glands of the blue-ringed octopus live colonies of bacteria that produce tetrodotoxin, the potent neurotoxin found in pufferfish and other animals. A can completely paralyze and kill an adult human in a matter of minutes. There is no known antidote. The octopus itself is not affected at all by the toxin. 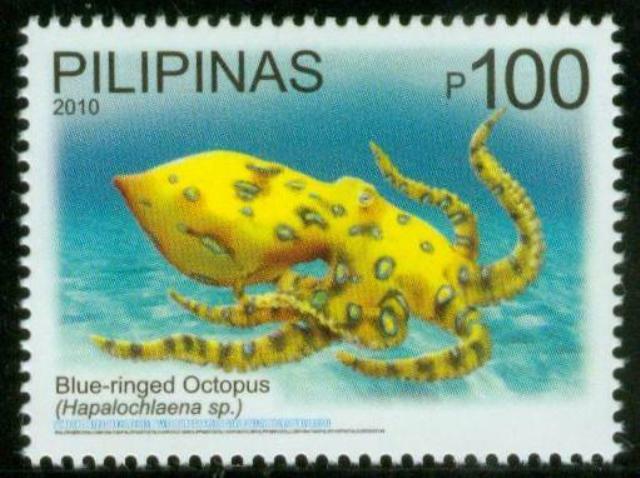 The blue-ringed octopus is commonly found in shallow, sandy areas. It is most active after dark, and spends most of its day hidden in its nest. Like all octopods, the blue-ringed octopus has no skeleton and is thus very flexible and maneuverable. It can squeeze into tiny crevices and make dens in bottles, aluminum cans, or mollusk shells. 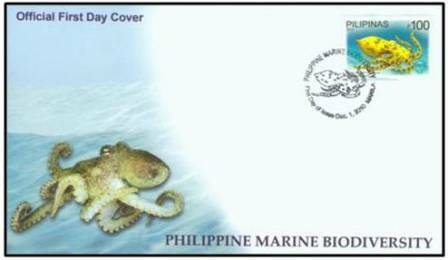 The blue-ringed octopus is also known to burrow into sand or gravel to conceal itself. The blue-ringed octopus feeds primarily on crabs and mollusks, ambushing from behind and enveloping prey with its eight arms. Using its bird-like beak, the octopus bites a hole through its victim’s shell to inject toxic saliva. With its arms and beak, the creature tears soft pieces from the prey, sucking the rest of the meat from the shell once it becomes partially digested by the saliva.